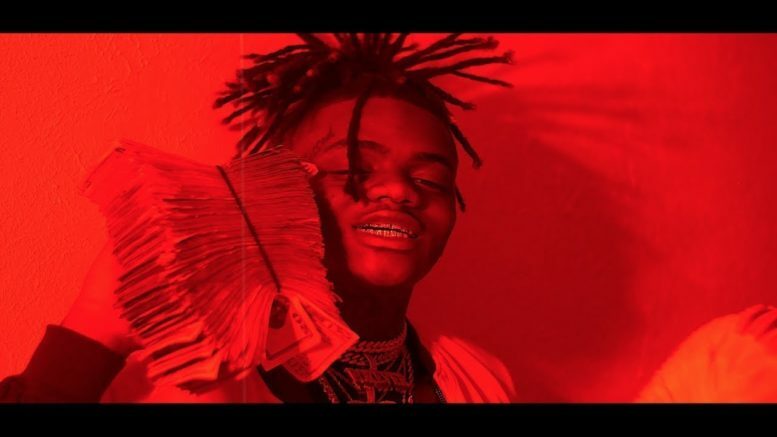 Bogalusa, LA native JayDaYoungan drops a visual for “Dum” produced by Kay Guapo. His new project “Endless Pain” is coming soon. Watch the new video shot by David G below! Be the first to comment on "Video: JayDaYoungan “Dum”"